Robyn Parks played for North Point High School and she was named Player of the Year in the junior and senior years. After finishing high school, Robyn Parks played for Virginia Commonwealth University (VCU) and already in her junior year she averaged 18.7 points and 7.9 rebounds per game, being the Atlantic 10 top scorer. In the 2013/14 season, Robyn Parks had an amazing senior year and she averaged 21.8 points and 9.2 rebounds per game. Robyn had 31 points and 9 rebounds against Duquesne, 19 points and 16 rebounds against Dayton and 30 points against George Mason. 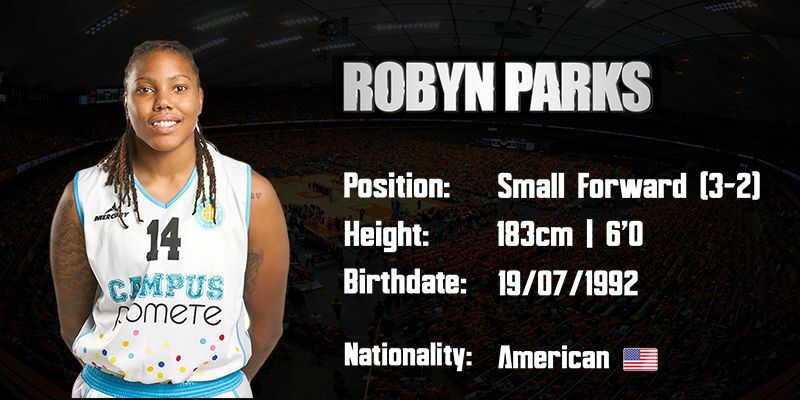 Robyn Parks started the professional career in the 2014/15 signing in Spain with Gran Canaria and averaging 18.2 points and 4.6 rebounds per game, being the second best scorer in Liga Femenina. 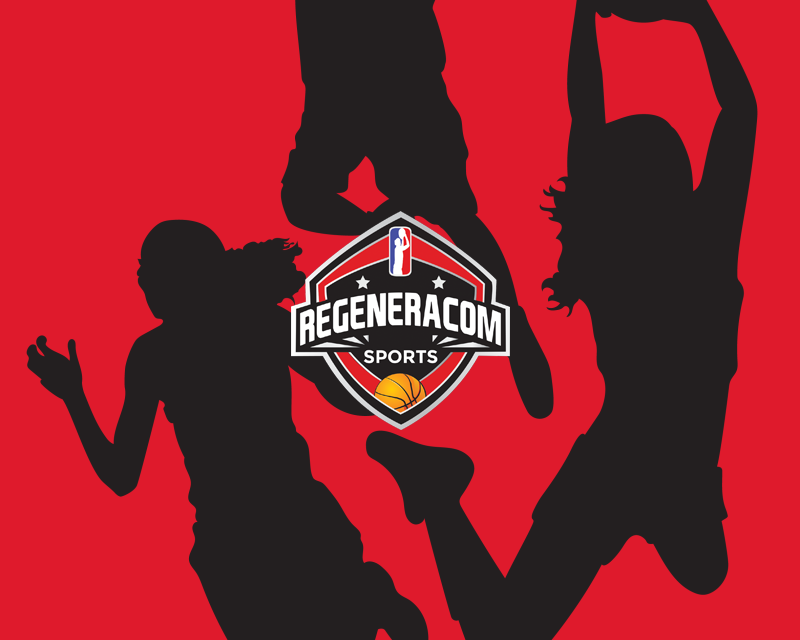 Robyn had great games against Zamarat (32 points +35 efficiency), Gipuzkoa UPV (28 points 12 rebounds +30 efficiency) and Bembibre (37 points 6 rebounds +33 efficiency). Robyn Parks signed in Hungary during the 2015/16 season and playing for PEAC Pecs she averaged 12.5 point in 22 minutes per game in Hungarian League and 11.7 points and 4.3 rebounds in 26 minutes per game in Eurocup. Robyn had 22 points and +32 efficiency against Uni Gyor, 20 points and 10 rebounds against ZTE NKK and 19 points and +20 efficiency in 22 minutes aganist Szekszard. In the 2016/17 season, Robyn Parks signed with Campus Promete and averaged 13.6 points and 4.3 rebounds per game in Spanish Liga Femenina. In the 2017 summer, Robyn Parks signed with Interclube and became Angolan League Champion. In the 2017/18 season, Robyn Parks signed in Poland with Sosnowiec. Robyn Parks is a 1.83m American Guard born in 1992 with a brilliant career both at college (she averaged 21.7 points and 9.2 rebounds in the 2013/14 season with VCU) and at the professional level, being also Spanish Liga Femenina second best scorer with 18.2 points per game in the 2014/15 season. Robyn Parks is a very versatile and athletic player, talented with the ball in her hands and with a high scoring mentality.